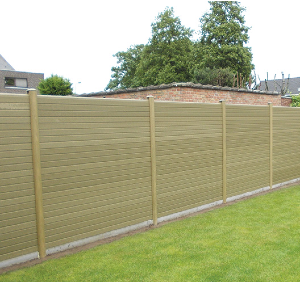 Eco Fencing is lightweight and easy to install. Simply slot into exisiting concrete fence posts to create a strong and durable panel or use with traditional timber panels. 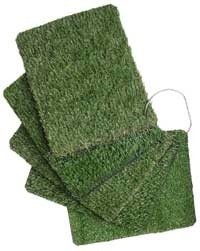 Eco Fencing has a variety of uses, make a simple garden retainer for your planting. The gravel boards will not rot like traditional timber retainers and do not need treating. Whether it is a shady corner, customer requires low maintenance, have pets or their children want a mini football pitch then Smart Direct have 5 grades of available from Wollaton, through Sherwood, Thoresby and Rufford to Newstead's show garden look. All our ranges are dog friendly with a 3-10 year guarantee. Charltons is a family run business and has manufactured timber products for over 110 years at our sawmills near Frome in Somerset. We really do understand how to use this natural material to create products that are built to last. We supply stockists Nationwide with a range of gates, fencing and landscaping products.